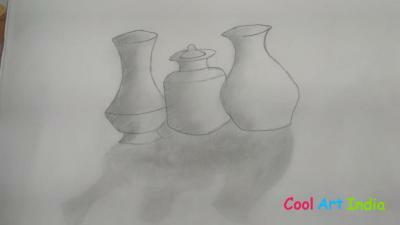 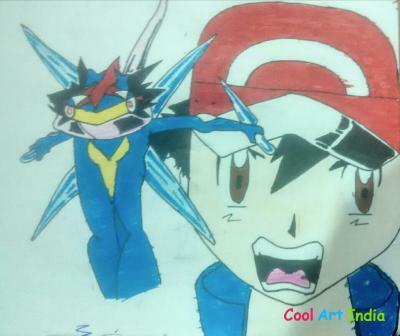 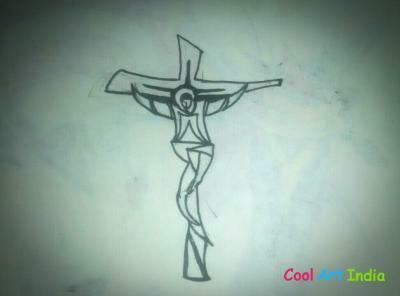 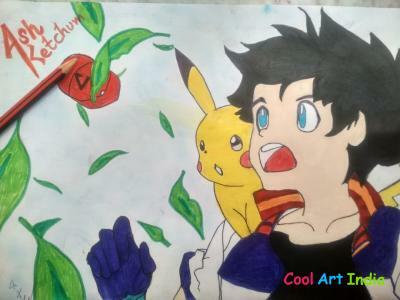 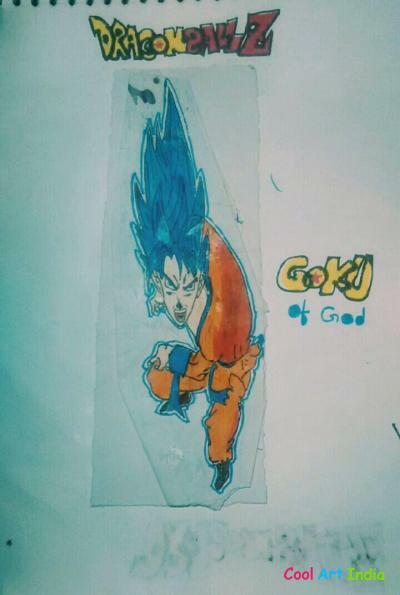 i am 10 year old Aniket added 12 arts in Cool Art India. 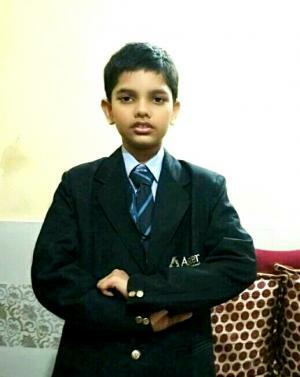 Aniket Kumar's Arts views 1666 times and likes 433 times. 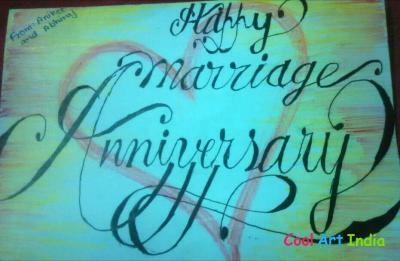 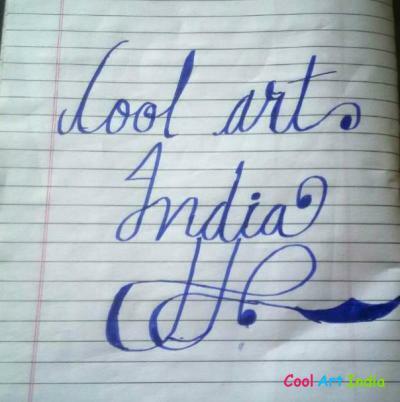 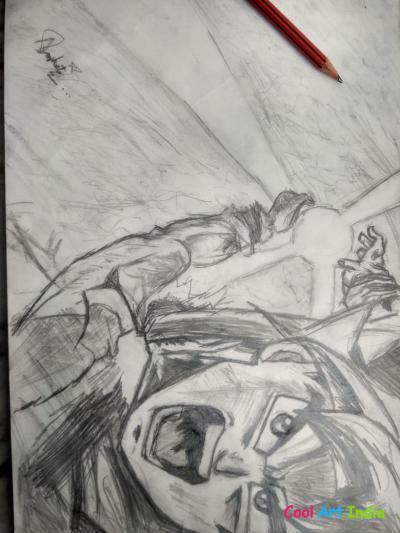 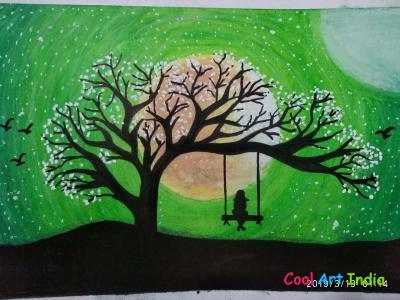 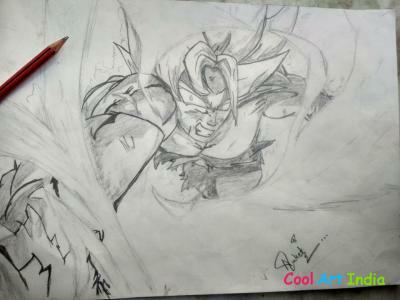 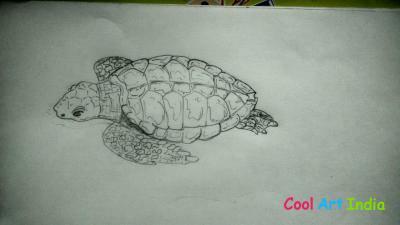 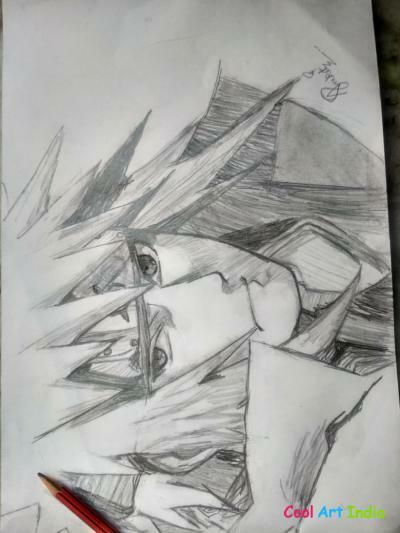 Aniket You added 12 Arts in Cool Art India. 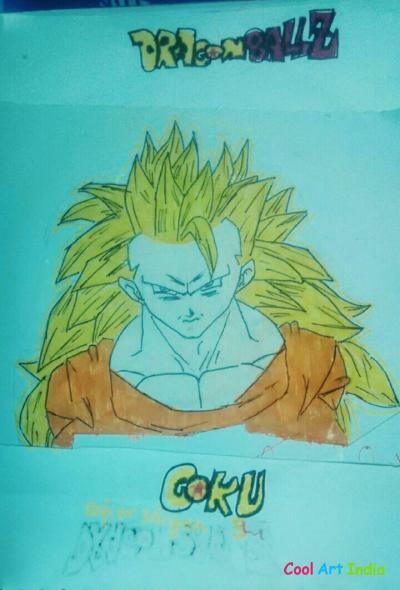 Aniket Kumar's Arts views 1666 times and likes 433 times.